Relax…For some it comes very easy and others haven’t the slightest idea how too. It takes practice & patience with the process & yourself. Great strength & growth occurs when we can be still, relax, and focus inward rather than focusing on everything going on around us. 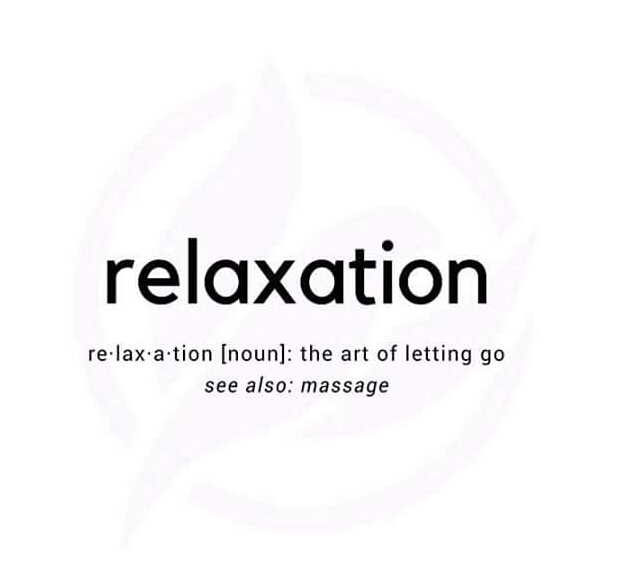 Should you need a little help…schedule a massage session 😉 with me.